What does an 'Exceeding' rating mean? We often get asked what a service needs to do to get an Exceeding rating. So here’s some guidance for early childhood services who aspire to this. Exceeding the National Quality Standard (NQS) means going above and beyond what is expected at the Meeting NQS level for a standard. 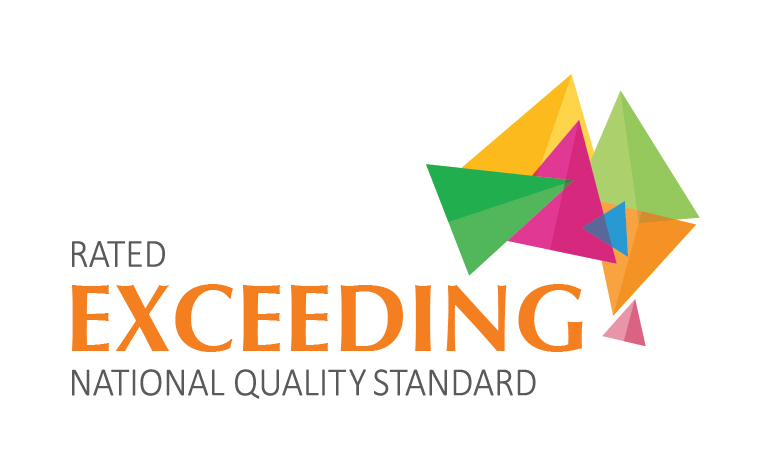 All standards in a quality area need to be rated Exceeding for that quality area to be rated Exceeding. To achieve a rating of Exceeding for any standard, three Exceeding themes need to be demonstrated in service practice for that standard. shaped by meaningful engagement with families and/or the community. A service must be rated as Exceeding in all quality areas to be eligible for the Excellent rating. For further information, please see the Guide to the National Quality Framework on ACECQA’s website.